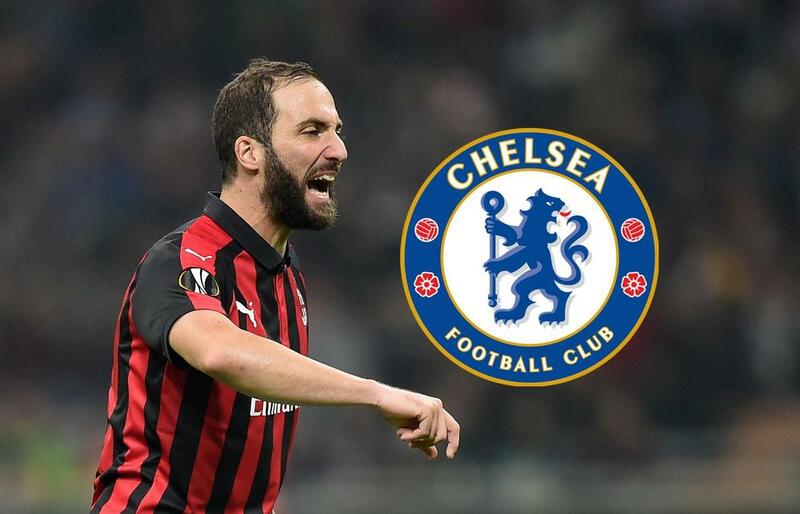 AC Milan and Juventus have rejected Chelsea's loan proposal for Gonzalo Higuain, according to Tuttosport. The Blues had hoped to secure the Argentine's signature on a temporary deal until the end of the season, after holding talks with the player's brother in London. Higuain is currently on a season long-loan with Milan from Juve and the Bianconeri are only willing to listen to permanent transfer offers for the 31-year-old at this stage.